1. 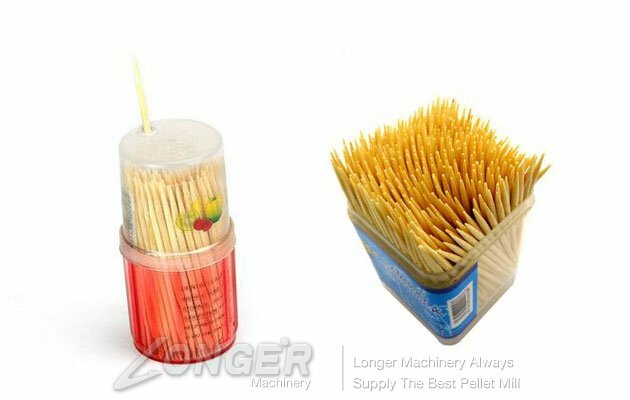 The toothpick packing machine uses microcomputer intelligent control, so that the packaging more accurate, fast, fully automated packaging process. 2. All parts of the contact items are made of stainless steel and do not contaminate the items. 3. Double shock absorption structure, the machine running smoothly, low noise. 5. 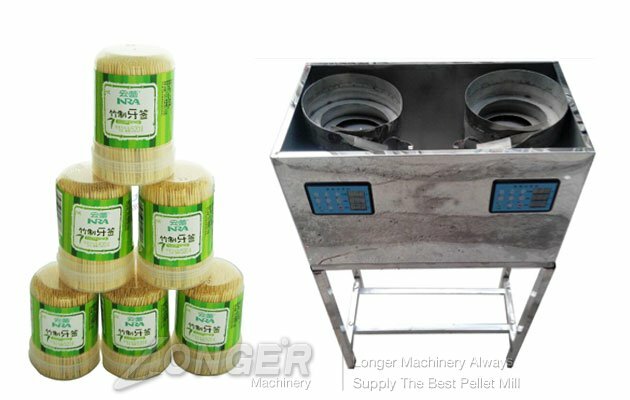 Oblique throwing material, do not squeeze the damaged material, especially for fragile material packaging.